The «Alternative Fashion before Glossies, 1985-1995» show displays the history of alternative fashion, a trend that emerged at the junction of rock and squat club culture, during the period that started with early perestroika and ended those the arrival of glossy fashion periodicals in mid 1990s. In mid 1980s the inebriating atmosphere of freedom triggered an unprecedented surge of underground culture. The gathering of Avant-Garde artists, musicians, representatives of various subcultures – of punk, rock, the New Wave – gave birth to a unique phenomenon of alternative fashion with shows often turning into performances. Its catwalks were not only such venues as the Fashion House in the Kuznetsky Most street, the shows often took place at the concerts of Sergei Kuryokhin’s Popular Mechanics group, the Sovincenter hall, and squats, concert halls where rock music roared, and streets in the center of the city. Alternative fashion was made famous by incredible combinations of hoop petticoats made of climbers’ blankets and French lace, uniform tunics boasting open backs, and skirts with folds suspiciously reminding viewers of draperies. The new trend in fashion emerged in the period of the revolutionary gap in the time when Soviet fashion ingloriously died, trampled down by imported products and new tastes of ordinary citizens. 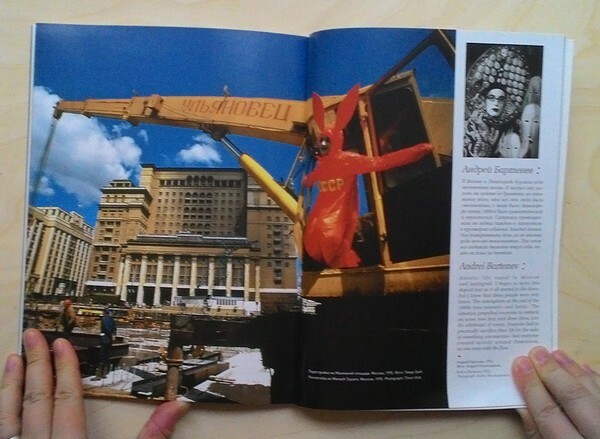 During 1985-1995 alternative fashion was the symbol of changing time and a brand of the perestroika .USSR abroad, drawing the attention of western media with its experimental features. 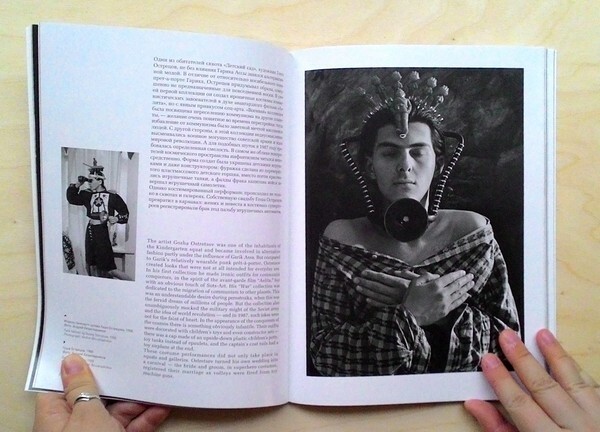 Artists played the hard roles of trendsetters – the Avant-Garde and socialites expressed their attitude to contemporaneity through images and wear.